With 18 years of experience, Dr. Nasir is one of the top plastic surgeons in Malaysia. He believes in extensive research, unparalleled academic training and teaching along with compassionate care for patients. 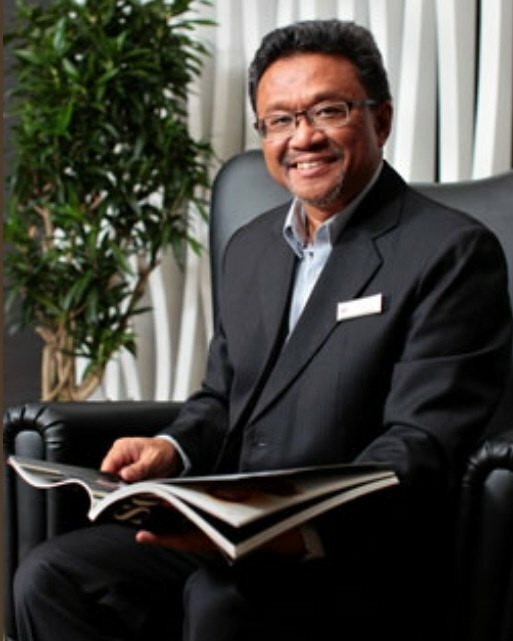 Registered with the National Specialist Register, Academy of Medicine of Malaysia, Dr. Nasir has been a member of the elite Malaysian Association of Plastic, Aesthetic and CranioMaxilloFacial Surgeons (MAPACS) since 1999. His specialisations are facelift, liposuction, tummy tuck, breast surgery, cleft, craniofacial surgery and burns care. Head of the Plastic and Reconstructive Surgery Unit at the Department of Surgery, Faculty of Medicine, UKM, Cheras, Kuala Lumpur, Malaysia.